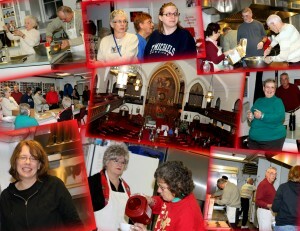 Chambers Hill United Methodist Church supports these missionaries with an annual gift. All money designated “Missions” on offering envelopes is used to fund this budget item. We are also committed to support the United Methodist Home for Children building expansion fund. You can designate money to “Building our Children’s Future” to support this budget item. We are in the third year of a five year campaign. Old Cell phones and computers for Mission Central. Items such as lotion, shampoo, etc. for a monthly birthday gift taken to the Bethesda Women’s Shelter by the United Methodist Women. $10 Wal-Mart gift cards are also needed for this project as well as the cost of a birthday cake. Food items for the food pantry. Specific needs are sometimes listed in the bulletin. Baby Bottle Blessing collects spare change to help Morning Star Pregnancy Services in May. Backpacks filled with school supplies are donated to Neighborhood Center in August. Christmas appeals include collections of new toys for Volunteers of America, items on wish lists for Bethesda Mission, Neighborhood Center. Specific gifts are requested for 10 Angel Tree children, 15 UM Home for Children names, and a young adult male with special needs. We also collect pet items for CATRA. 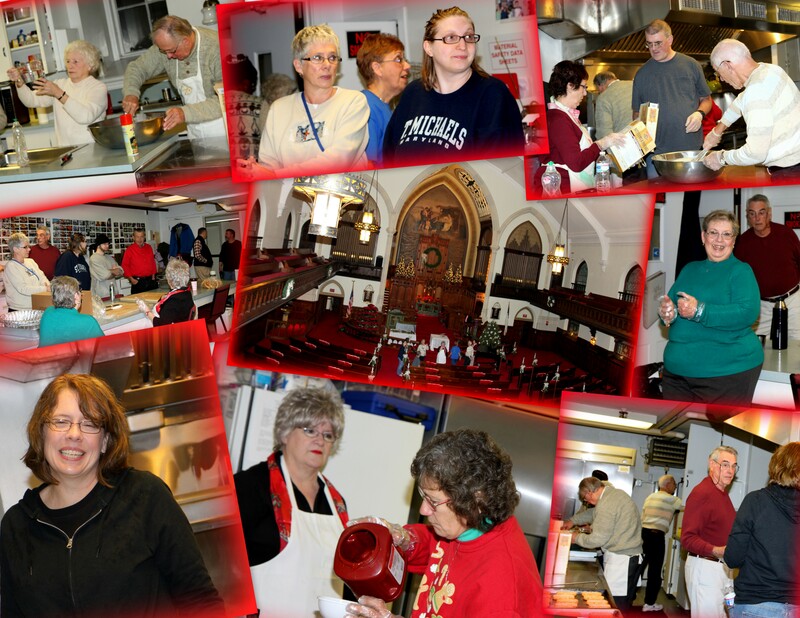 On the 4th Sunday of every month, we are helping to serve breakfast to those in need of a warm meal at Grace UMC on State Street in Harrisburg. We meet in our church parking lot at 6 AM to be at Grace by 6:30 AM. We do not get back until after 9 AM, missing a portion of our own worship service. Sign-up sheets for the next 3 months are in the Narthex. We need at least 7 volunteers per month. Next opportunity is February 23rd. Several of us are traveling to Point Pleasant Beach with Lend-A-Hand ministries to help clean up/restoration from the devastation of Hurricane Sandy. We are planning on the Feb. 16-21 trip. For more info or to sign up go to the Lend a Hand website at:www.lendahand.net. There will also be a group going from our church for one day. More details to follow.